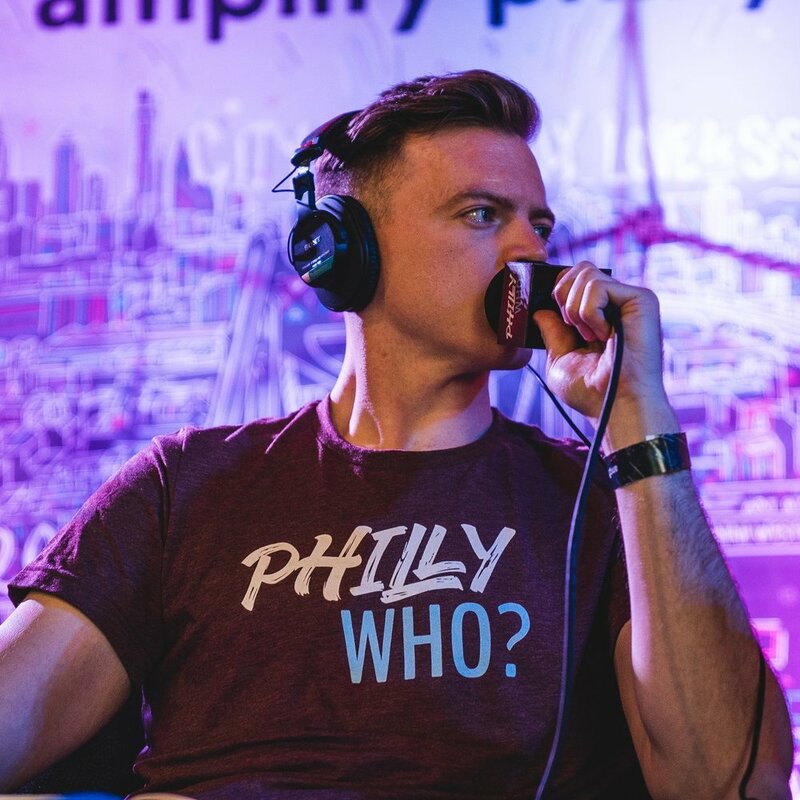 Cue9 began when Kevin Chemidlin launched his own podcast, Philly Who?. In fewer than 6 months, the show amassed thousands of streams and became one of Philadelphia’s most popular podcasts. Now, Chemidlin and his team provide their expertise as show creators, hosts, audio engineers, and audience builders through Cue9.